Mirafi® Woven Geotextiles are planar, permeable textile structures produced by interlacing two or more sets of yarns or fibers. 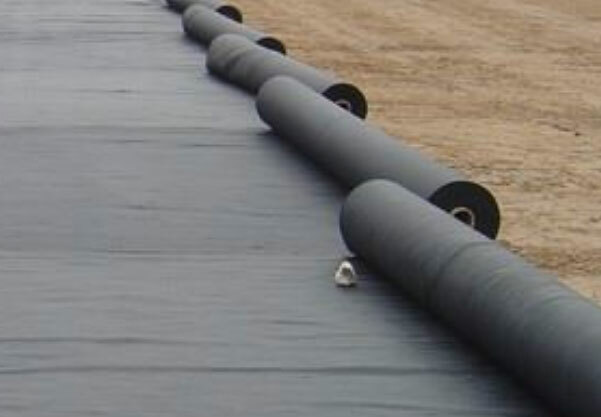 Woven geotextiles are used with soil, rock, earth, or any other geotechnical engineering-related material as an integral part of a human-made project, structure, or system. Mirafi® Mscape is a needle-punched, heat-treated, polypropylene, nonwoven landscape fabric designed specifically to act as a weed barrier, separator and drainage filter. Mirafi® Mscape is inert to biological degradation and resistant to naturally encountered chemicals, alkalis, and acids.50%. Mirafi® 500X geotextile is composed of high-tenacity polypropylene yarns, which are woven into a stable network such that the yarns retain their relative position. Mirafi® 500X geotextile is inert to biological degradation and resistant to naturally encountered chemicals, alkalis, and acids.